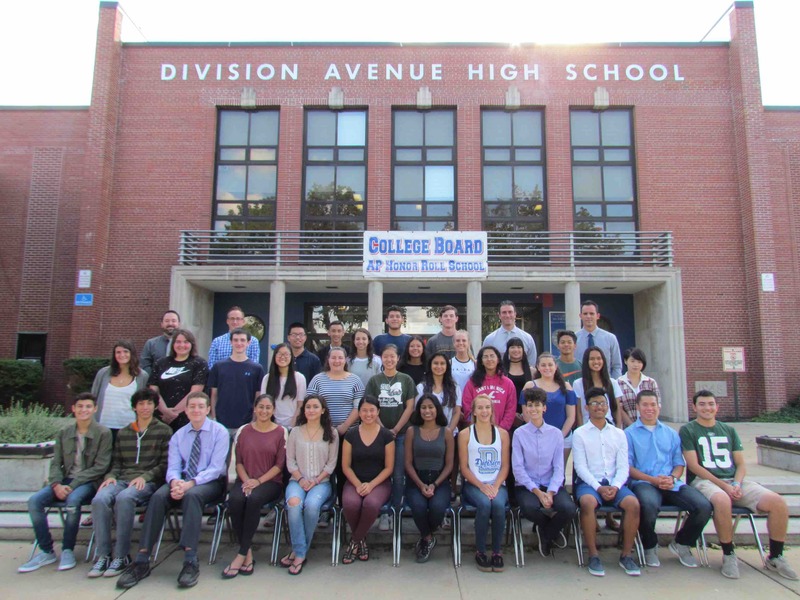 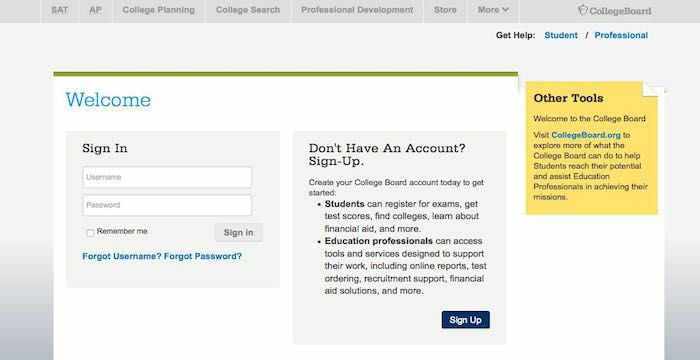 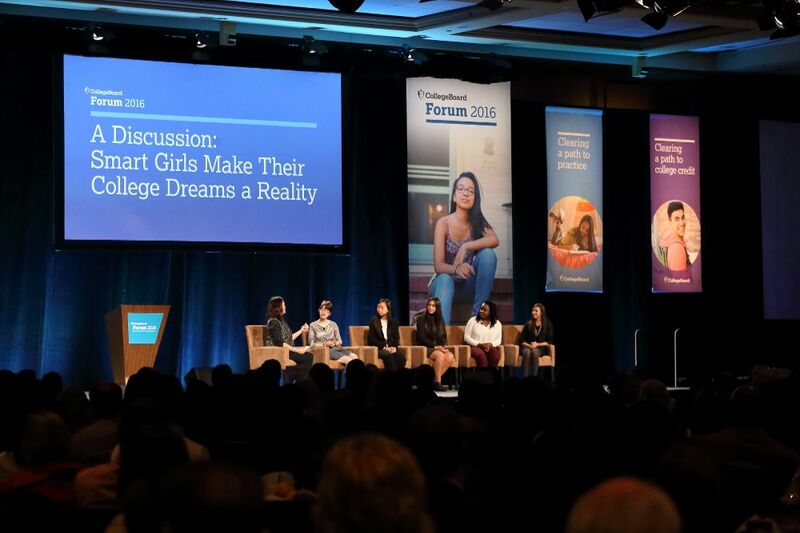 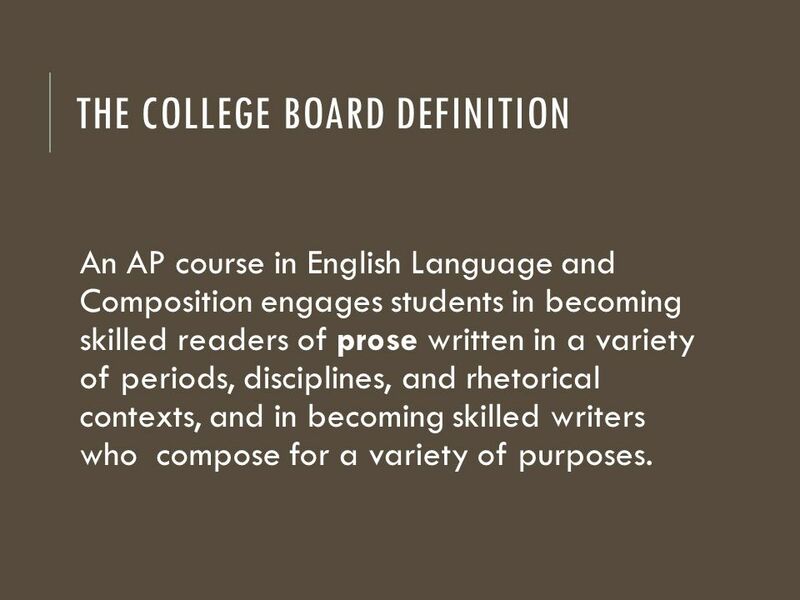 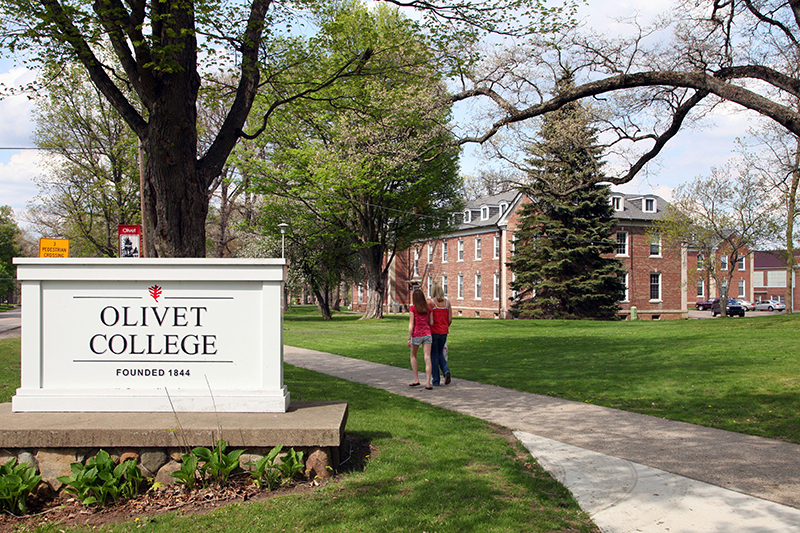 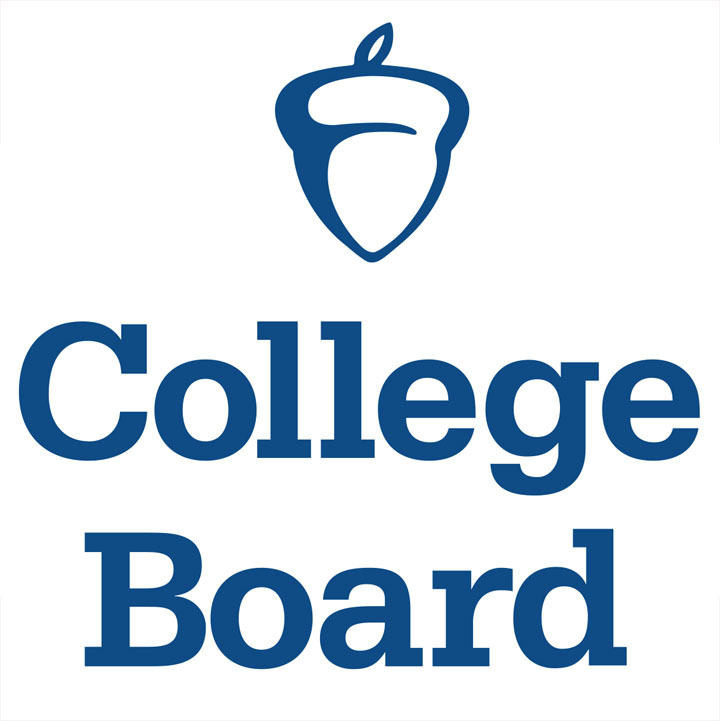 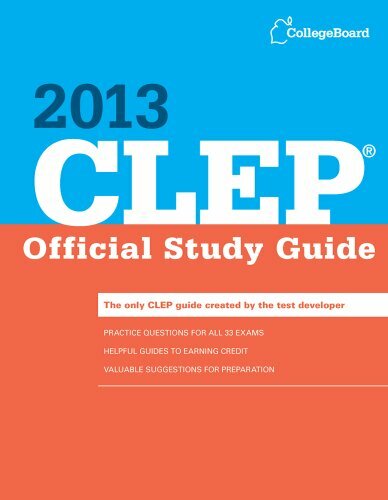 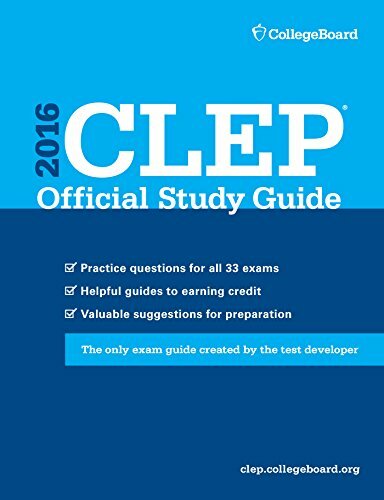 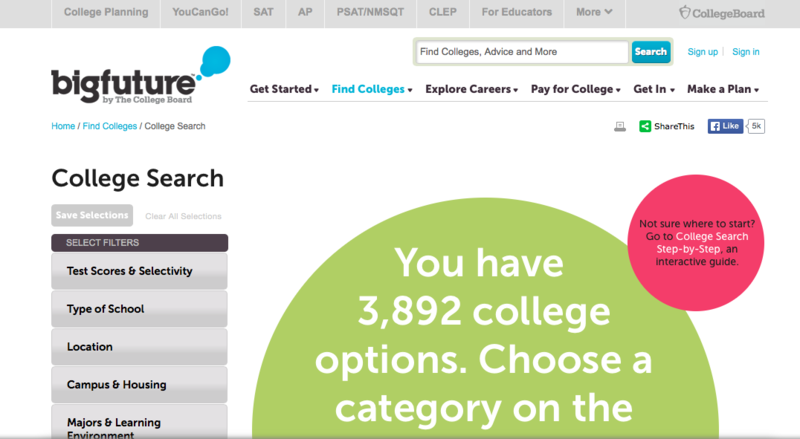 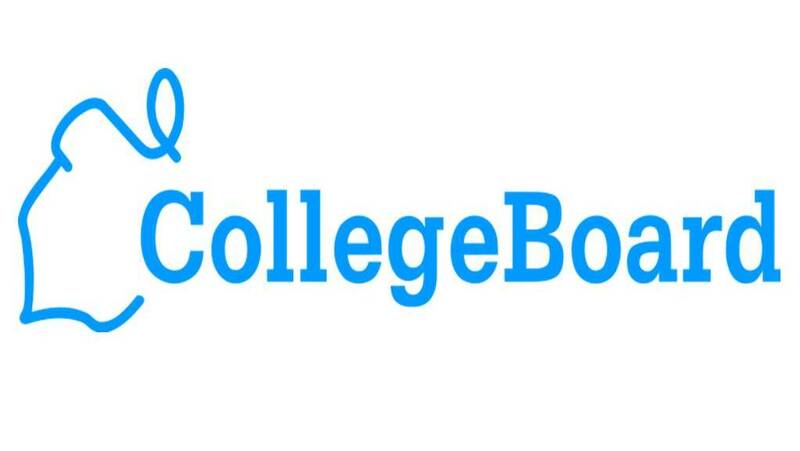 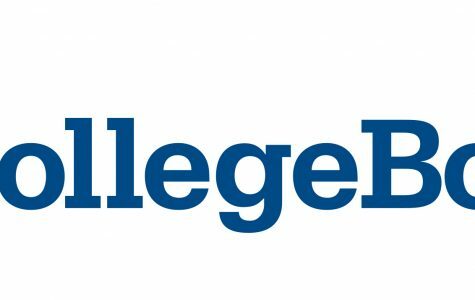 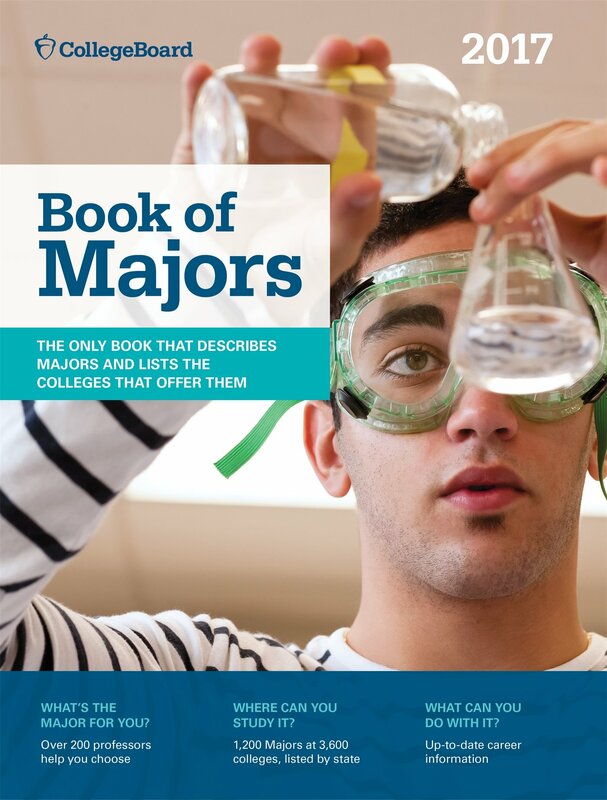 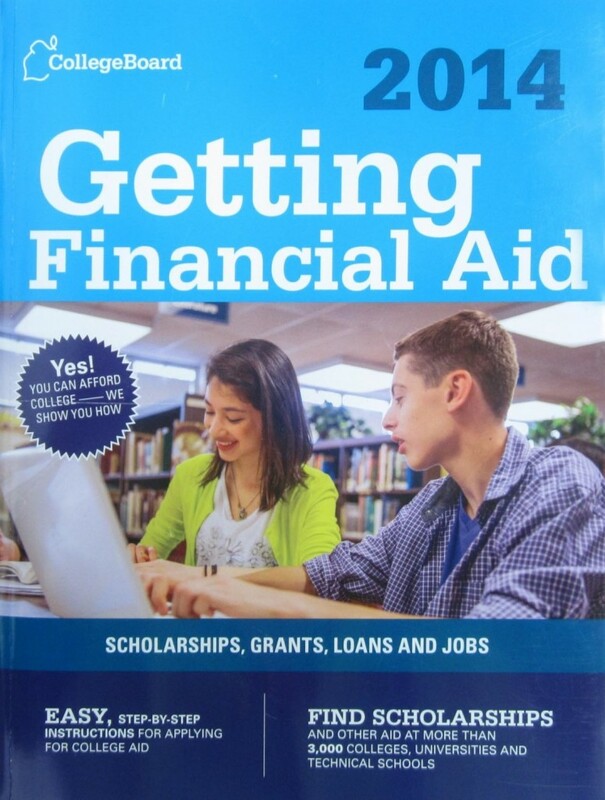 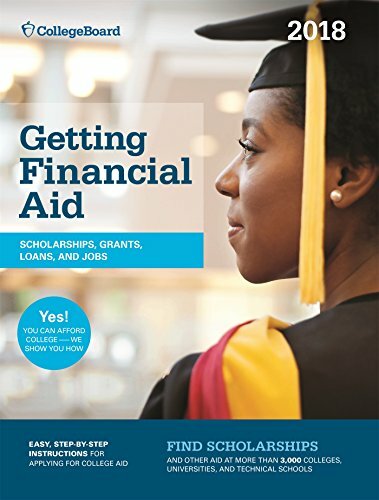 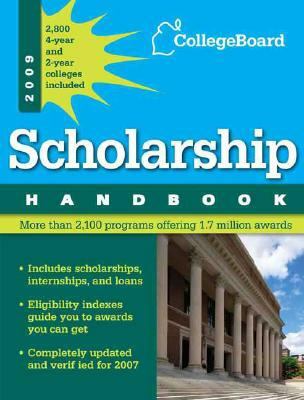 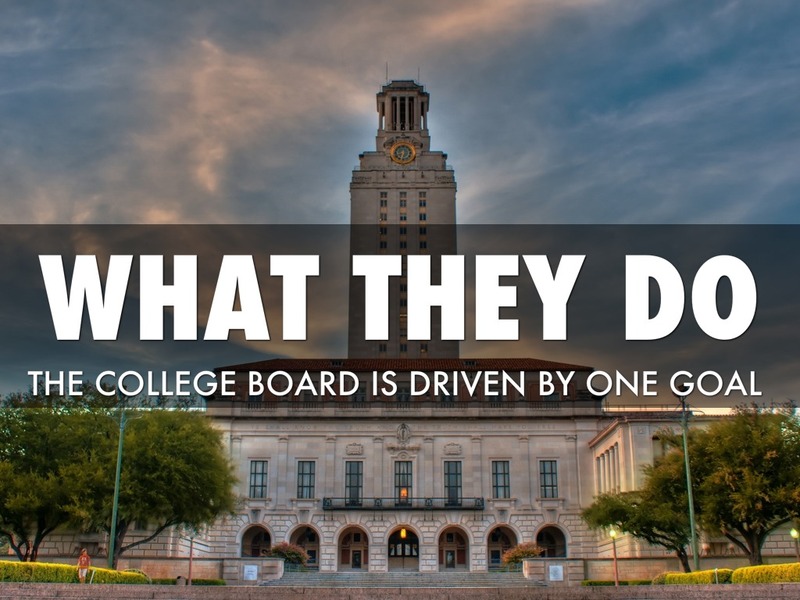 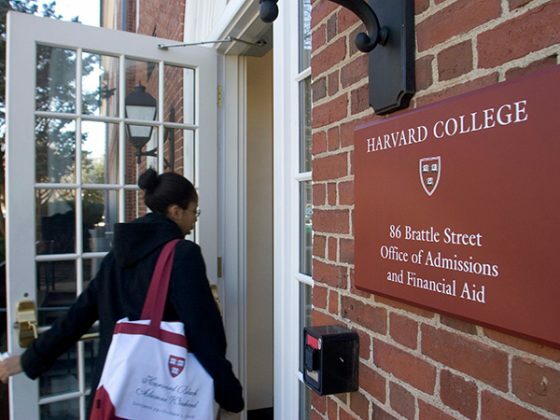 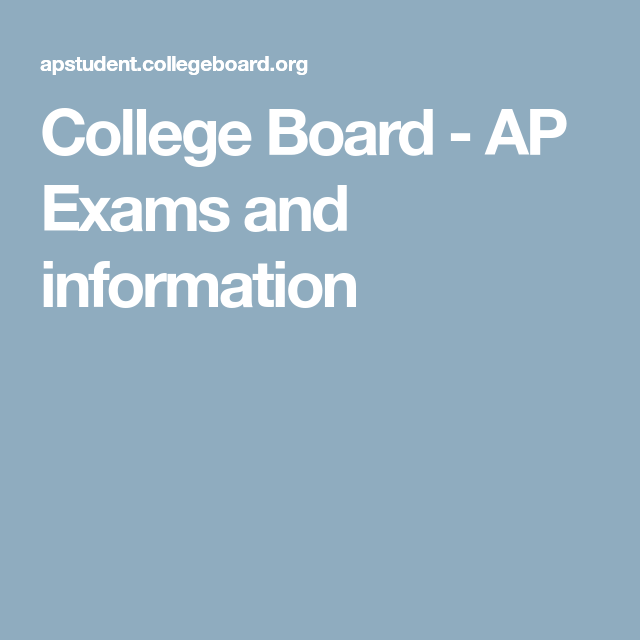 College Board develops and administers standardized tests and curricula used by K–12 and post-secondary education institutions to promote college-readiness and as part of the college admissions process. 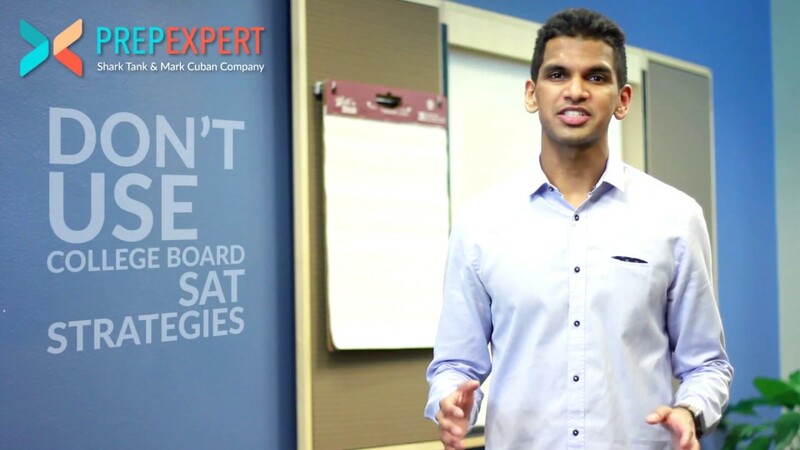 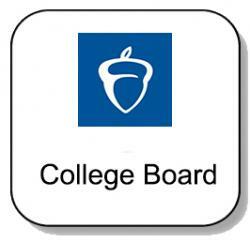 College Board is headquartered in New York City. 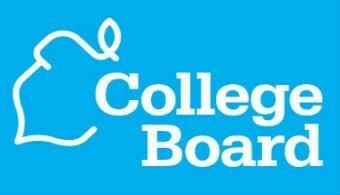 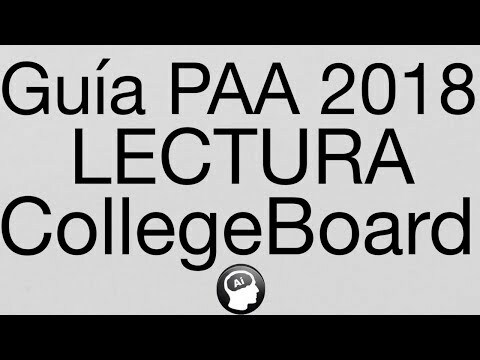 David Coleman has been the president of College Board since October 2012. 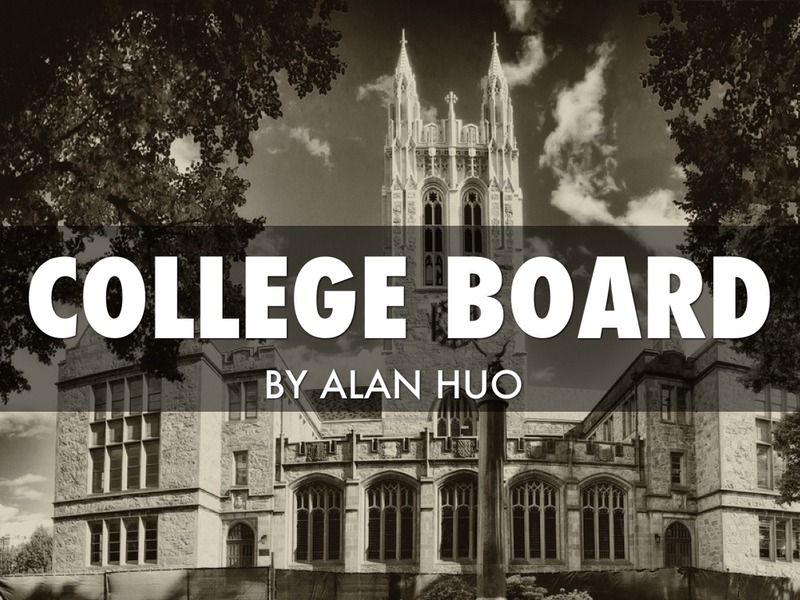 He replaced Gaston Caperton, former Governor of West Virginia, who had held this position since 1999.